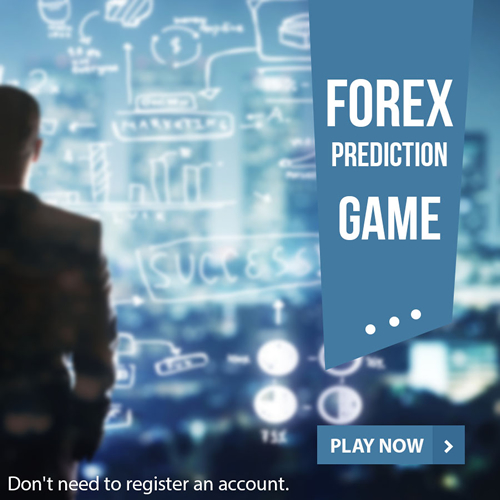 MoneyTec › Forums › Beginners Forum › Forex Basics!! This topic contains 1 reply, has 2 voices, and was last updated by FXGuru 1 year, 4 months ago. Forex is all about trading the different currencies. The idea is to choose to buy a currency when it is at a low point. You need to observe the details of the market and then make your own speculation regarding which currency is likely to increase in value. The idea is to invest in currencies whose monetary value is going to peak. When the value rises, you can then sell off the bought currency and thereby earn profits. In order to make these transactions, you have to ensure that you have an account with the broker. Those who are not aware of who a broker is need to know that a broker is actually a firm which acts like a connecting bridge between you and the trading market. This firm is going to offer you a platform and other services for the sake of carrying out the trading deals. This topic was modified 1 year, 6 months ago by Nik. I wish it was that easy, but it is really not that way at all. You need to be looking at so many factors, as it is only then we will be able to gain. These are basic things to know but to actually apply these takes a lot and we need to be absolutely on the mark to get it all working for our benefits.